Maj. Douglas Rosenstock fires an AIM-120 missile from an F-35 during a recent weapons test surge at Edwards Air Force Base, Calif. By the end of the surge the F-35 Integrated Test Team released 30 weapons in 31 days, a first in flight test. 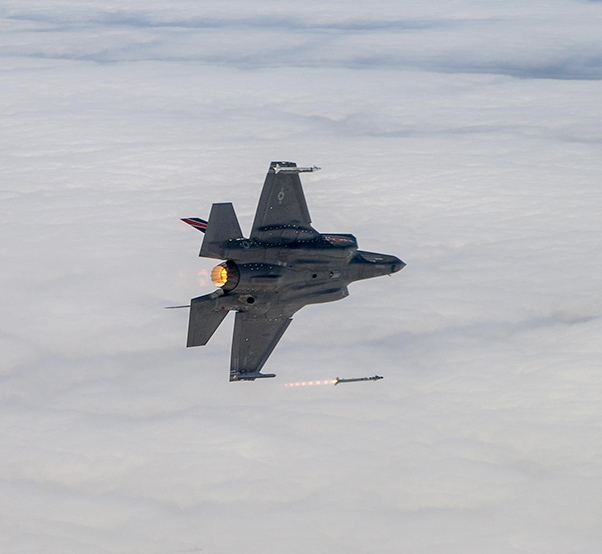 The F-35 Integrated Test Force at Edwards Air Force Base, Calif., recently completed 25 missions comprised of 12 Weapons Delivery Accuracy and 13 weapon separation tests as part of a month-long weapons firing test surge. Historically, WDAs take place once a month given the myriad of coordination required. The highest number previously accomplished in a month was three in November of 2014 during block 2B software testing. Maj. Charles Trickey, interim director of operations for the 461st Flight Test Squadron, flew the final mission of the surge Aug. 17, 2016. 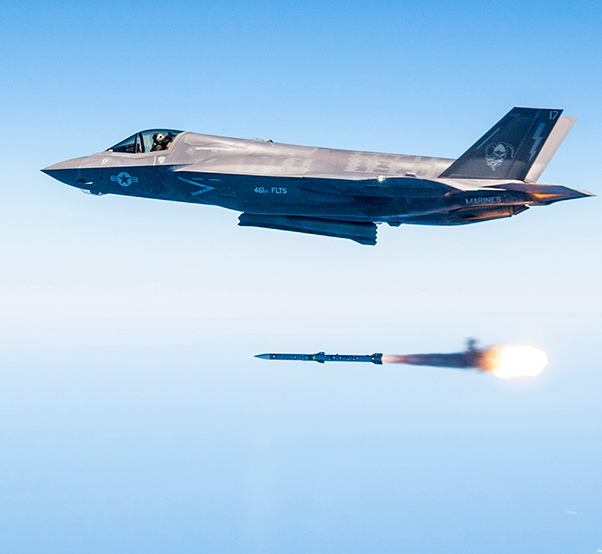 The mission was completed at White Sands, where the F-35s shot two AMRAAMS at a QF-4 Drone. “Some of these WDAs were particularly challenging events,” Trickey said. He said the final mission was actually the fourth attempt to complete this test. All told, the ITF deployed 30 weapons in 31 days, which included 12 WDAs, and 13 separations, according to Trickey. The effort for this surge wasn’t limited to the F-35 Test Team. There were a number of units outside the ITF that put in extra effort and time to make the surge successful, including Edwards airfield operations, Edwards tanker operations, the 416th Flight Test Squadron and the F-35 Joint Program Office. The F-35 weapons test team was given exclusive use of the Sea Test Range, an instrumented Pacific Ocean test area off the central coast near Point Mugu Naval Air Station, California. 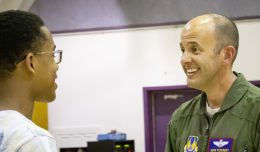 Tests were also conducted at the U.S. Navy’s China Lake Weapons Range, California and the White Sands Missile Range, New Mexico. “The amount of coordination and teamwork from the ITF and the outside organizations to enable this is unprecedented,” Tillman said. “The work these team members put in is amazing. It couldn’t have been done without them. During this unprecedented surge period, a total of 30 weapons were dropped or fired, including the Joint Direct Attack Munition, AIM-120 Advanced Medium Range Air-to-Air Missile, GPS-guided 250-pound Small Diameter Bomb, AIM-9X Sidewinder air-to-air heat-seeking missile and GPS/laser-guided munition. Test pilot Scott McLaren launches and AIM-9X air-to-air missile during weapons surge testing. The recent surge included many firsts, including the first air-to-air kill of a drone for the F-35. 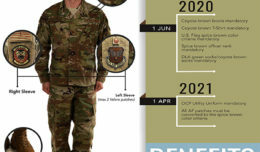 The U.S. Marine Corps declared the F-35B combat-ready, or Initial Operating Capability, in July 2015, the U.S. Air Force declared F-35A IOC on Aug. 2, 2016 and the U.S. Navy intends to attain F-35C IOC in 2018. More than 200 F-35s have flown in excess of 66,000 fleet-wide hours, with over 300 F-35 pilots and 3,000 maintainers trained to operate and support this next-generation aircraft.